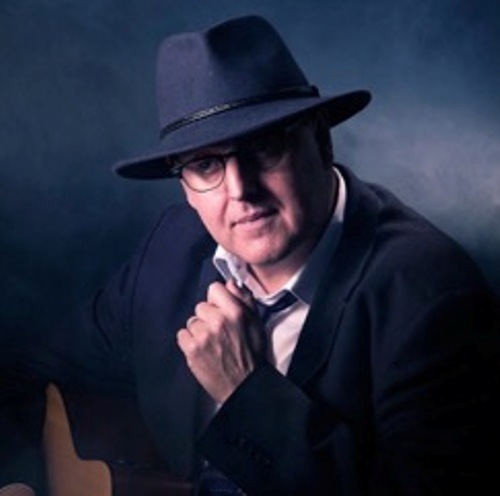 David Dee Moore plays at ‘The Acoustic Yard’ on Tuesday 29th of April in Matt Molloy’s. Sharing the evening with former Eurovision winner Charlie McGettigan and US indie songstress Kelley McRae. The event will be filmed by Irishtv and shown on their ‘Out and about in Ireland’ programme.